200mAh 1-Cell 3.7V 25C LiPo Battery for the mCPX Helicopter by E-Flite. 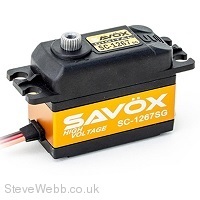 Savox have now released their new 'High Voltage' servos that can be powered straight off the battery, eliminating the need for a voltage regulator! 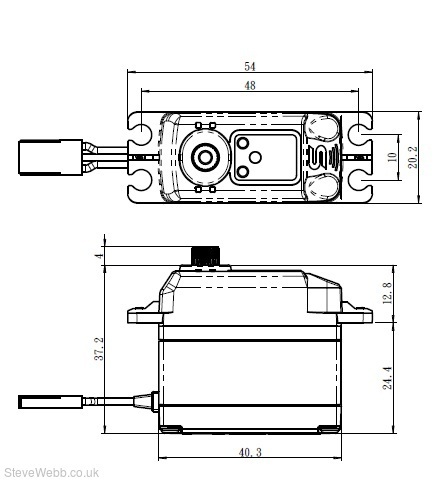 These servos feature an all new motor and controller, they use 'bullet proof' all steel gear set.